What a season our first years have had. Perhaps they just think this is what goes on in every secondary school but they will come to realise if they haven’t already that they are a pampered, privileged bunch. Head Coach Jason O’Brien delivered a script which had the right balance of fun and focus. Back in September they were in the gym to find out about the rudiments of conditioning – learning to squat, to do a proper press up, to take control of their athletic development. 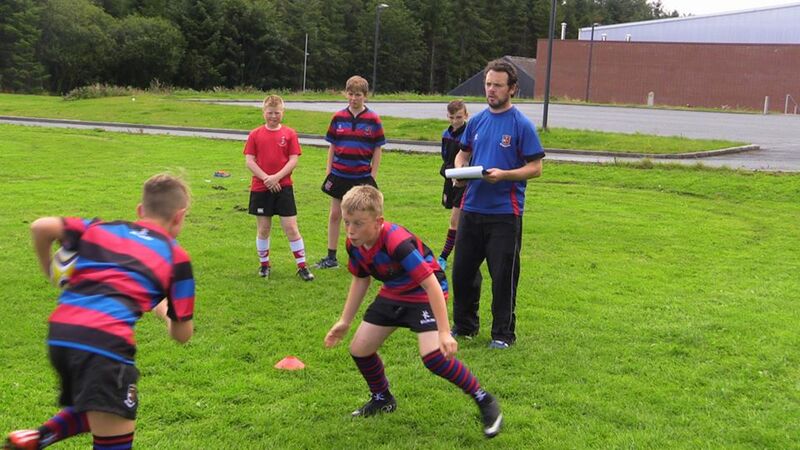 On the pitch the emphasis was on skills and nurturing an intelligent approach towards decision making. And then came the games. Each one outdid the previous with running passing rugby that the Ba Bas would envy. The lads got a sense of themselves and what they could do with a series of victories over our local rivals in the city. 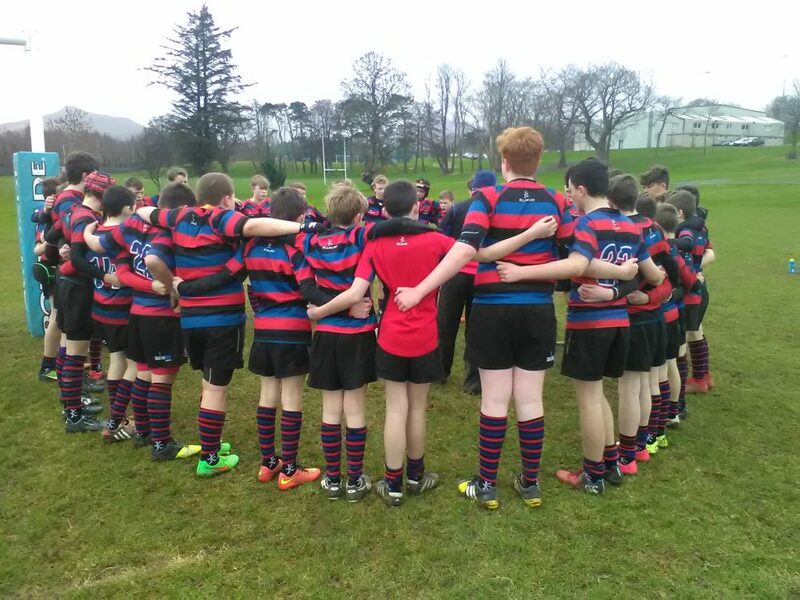 Discipline was exemplary and the boys were always a credit to St Munchin’s. Matches against heavyweights from Leinster showed that we could compete against the biggest schools in the land. And the sense of togetherness engendered by training, playing and travelling together saw the beginnings of a group that has a sense of its own sporting destiny. They sang under the stand of the Aviva and they sang at the Cup matches and in the corridors of SMC knowing that this was their shirt and that the guy beside was going to be a friend long after the Leaving Cert had been completed. A fantastic year captured in these photos and in so many snap shots taken during the season. Well done to all the lads and to their coaches Jason, Colm, Ronan, Eric, Pat and Ritchie. 0 responses on "1st Year Rugby"